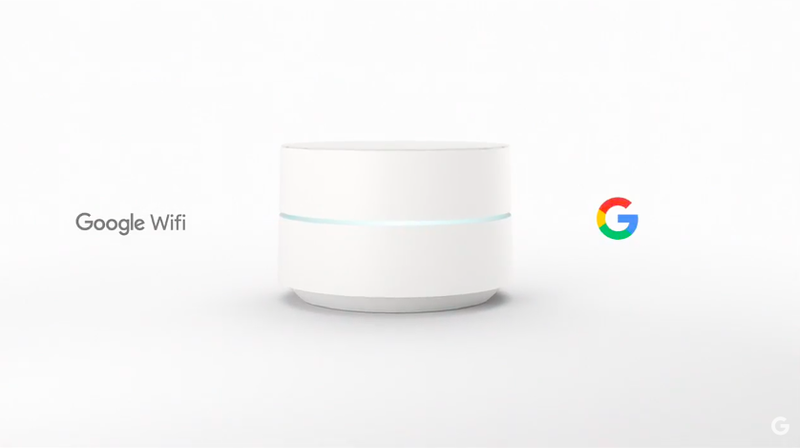 Google is aiming for the future and today, they announced its new Wi-Fi router dubbed Google Wifi. The new routers are modular and are available in a variety of shapes and sizes. 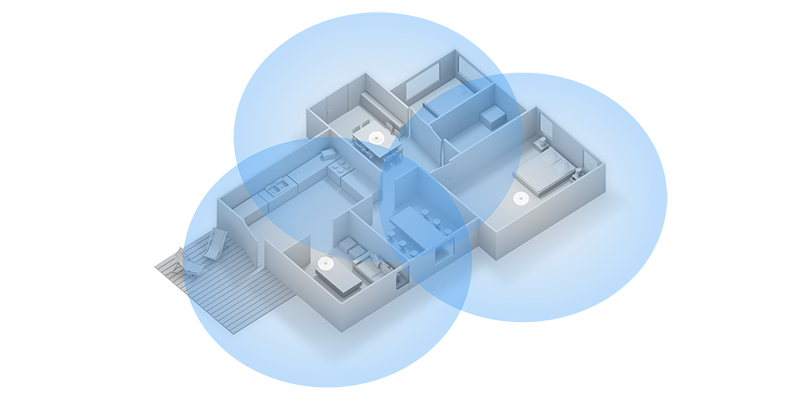 They make use of mesh networking so one can add multiple Google Wifi routers to improve connectivity throughout your home or office. 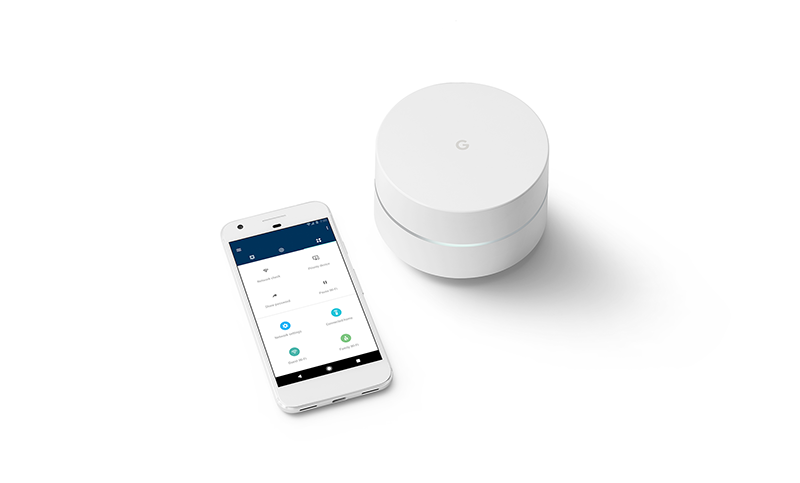 Google Wifi comes with Network Assist that ensures you get a seamless networking experience even while switching between different Google Wifi units. The companion Google Wifi app will allow you to manage your network easily as well. Using the app, you can easily throttle or pause Wifi network access to certain devices. 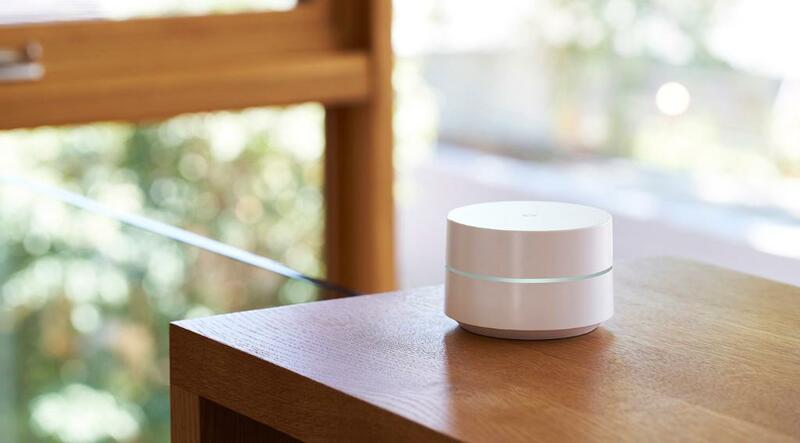 Google Wifi will go up for pre-order in November and will go on sale in December. A single Google Wifi router will set you back by $129, while a 3-pack unit for larger homes will set you back by $299.